Copyright © 2019 AD4Ventures. Tutti i diritti riservati. 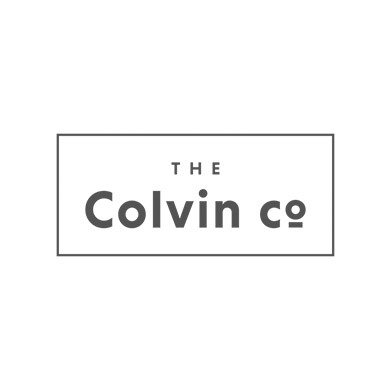 The Colvin Co is a flower ecommerce that connects flower growers’ with customers, eliminating intermediaries in the supply chain, thus, decreasing price and increasing flower quality. 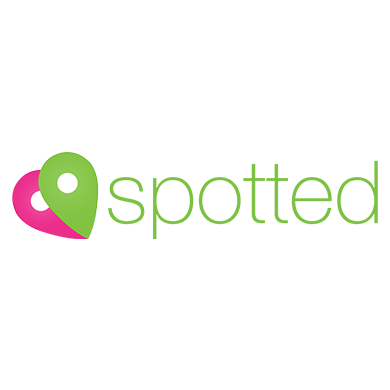 Spotted is the dating app to connect with people encountered in real life. 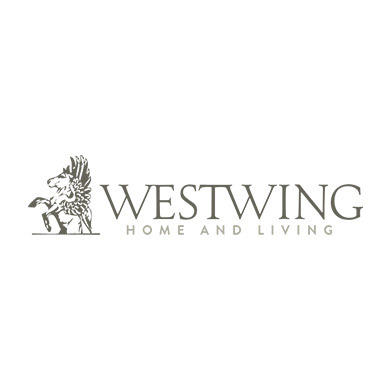 Home & Living flash sales shopping club. The company was founded in 2011 and currently has more than 900 employees in 10 different countries and in 3 different continents.